Former “Sons of Anarchy” star Kim Coates will receive the 2017 ACTRA National Award of Excellence from the union representing Canadian performers. The Gemini Award-nominated Saskatoon native will get the honour on Jan. 28 at the Beverly Hilton in Los Angeles. The award recognizes an ACTRA member’s career achievements. 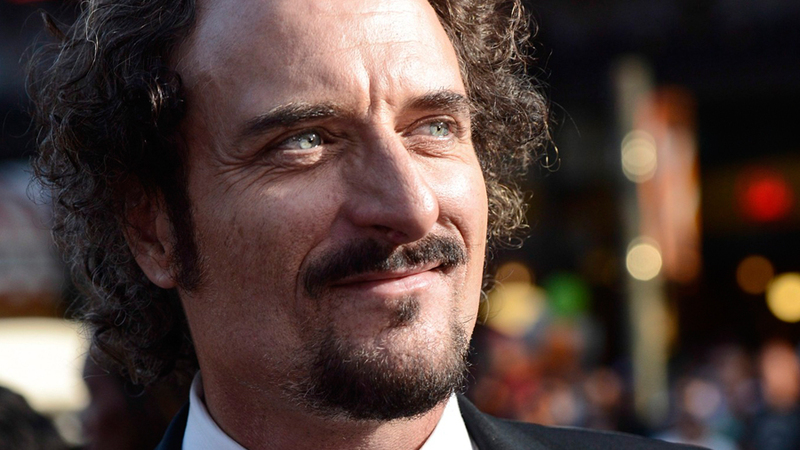 “Kim Coates is a seasoned actor who built his career in Canada,” ACTRA national president Ferne Downey said in a statement. ACTRA represents 23,000 Canadian TV, film and radio performers.